Logitech BRIO is packed with features that produces stunning videos in any environment. The BRIO is Logitech’s first 4K ultra high-def camera and offers 5x digital zoom. 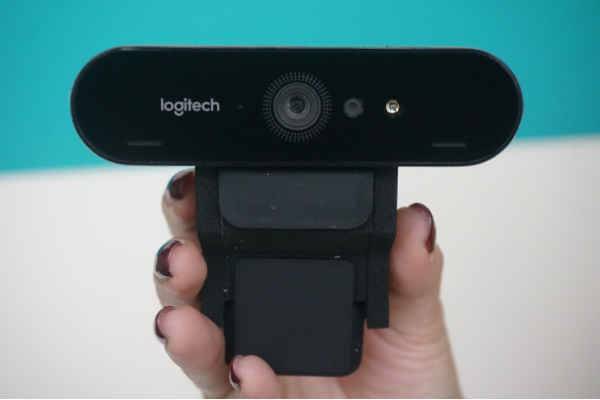 Besides it’s slick glass and metal body design, what separates BRIO from all the other webcams in the market are its support for Logitech RightLight™ 3 with HDR and its support for 4K UHD video capture – both industry firsts for a webcam. Logitech pioneered RightLight in 2006 to deliver a better video experience in low light conditions. Now in its third generation, RightLight™ 3 extends the range in lighting conditions from a dimly lit room on a dark and stormy day to a sunny, very well lit room. HDR, or high-dynamic range imaging, has been used in photography for a number of years but is new to video, which is a technological feat considering the number of frames being captured per second with video. HDR balances lighting in the scene for improved image quality in scenarios where both low-light and overexposure of lighting occur. With Logitech BRIO, you can kiss bad lighting issues goodbye. In addition to support for 4K resolution, BRIO’s high end optics, 4k sensor and high speed processor allow the camera to also deliver 5x zoom in 1080p, plus a range of frame rates including 1080p at 60fps. 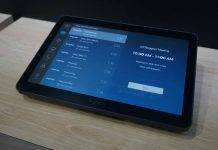 And BRIO features support for infrared-based facial recognition, making it ideal for speedy and reliable system login with applications like Windows Hello.